Memorial Hermann Medical Group (MHMG) Imperial Oaks provides highest-quality primary care for patients in Spring and The Woodlands. Our family medicine specialists focus on precise diagnosis and up-to-date treatment, but the heart of our practice is caring and empathetic relationships with patients of all ages – newborns to seniors. 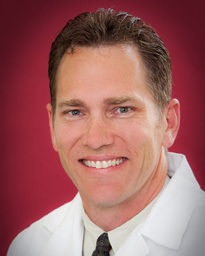 Dr. Gary Paul Mueck earned his medical degree at The University of Texas Health Science Center at Houston (UTHealth) Medical School and completed his residency at Memorial Hermann Family Practice Southwest. Board certified in family practice, Dr. Mueck’s primary clinical interests are wellness, preventive medicine and sports medicine. His open conversations with his patients allow them to plan treatment and manage health problems as a team. 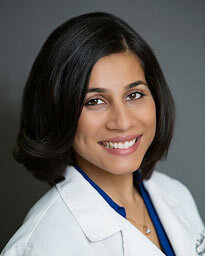 Dr. Bhavna Reddy graduated from Texas Tech University in Lubbock and earned her medical degree from St. George's University School of Medicine in Grenada, West Indies. She completed a residency in the Family Medicine Residency Program at San Jacinto Methodist Hospital in Baytown. A member of the American Academy of Family Physicians, Dr. Reddy sees patients of all ages. Her primary clinical interest is preventive health care. Dr. Megha Tewari is board certified by the American Board of Family Medicine and received her medical degree from the Government Medical College of Chandigarh in Chandigarh, India. She specializes in geriatrics, as she believes it is important to take care of the elderly population that has been through much in their lifetime and deserve respect and compassion from caregivers. Her other clinical interests include in-office procedures such as skin biopsies and joint injections. 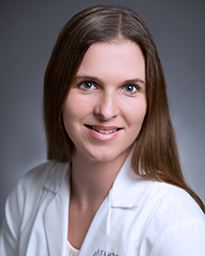 Dr. Adrienne Conroy treats patients of all ages. She treats a wide range of health needs, including acute and chronic medical conditions such as cold and flu symptoms, diabetes, hypertension and high cholesterol, in addition to providing routine annual physicals. 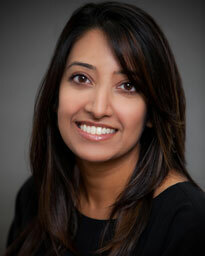 Her clinical interests include preventive care for patients of all ages. Memorial Hermann Medical Group Imperial Oaks is conveniently located in Spring, east of I-45 at the intersection of Rayford Rd. and Imperial Oaks Blvd. Want To Make Your Appointment Now?